In this section, you’ll learn about all the beaches. Remember, there are only surf patrols at North Piha, Piha and Karekare, and only in summer. 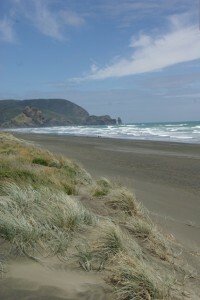 Piha is only one of a number of bays and beaches in the area, all wild surf beaches, some more accessible than others. 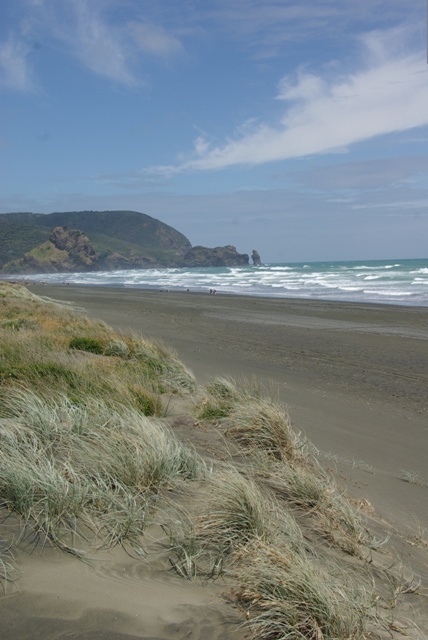 While the main beaches – Piha, North Piha and Karekare – attract big crowds in the summer, on a wild dayÂ you could be the only person on the beach, and only small numbers make their way to the beaches where it takes more effort to get there, such as White’s Beach, Anawhata and The Gap, and you can only gaze in awe at cliff-locked Mercer Bay.